Have you dreamed of owning a Dyson? Do you picture yourself vacuuming with ease? I sure do and I would love to have a Dyson some day. They look so darn nice! Here’s your chance to win one right here! 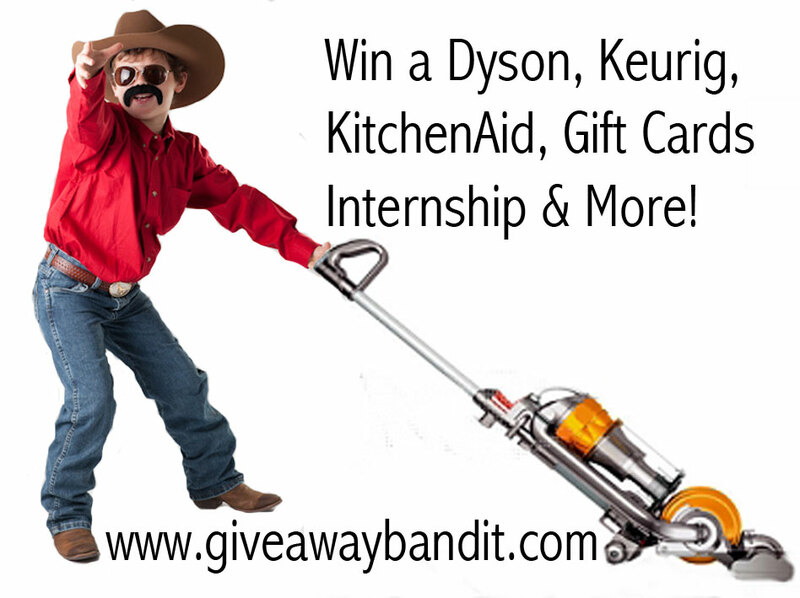 We will be drawing for the Dyson very soon in our huge Blue Kangaroo Giveaway! Be sure you get your entries in now! Enter via the Rafflecopter entry form and go to Blue Kangaroo. Don’t worry, the rafflecopter will open in new window. Once you sign up for Blue Kangaroo you do NOT have to give them access to your email. Pick three deals and share them. You can click share to Facebook or twitter or email. That is it! After you complete those steps you are eligible to win the Dyson Vacuum above! There’s also an awesome Internship up for grabs. Could you use $200 extra a week working from home part-time? I think most people would say… YES!